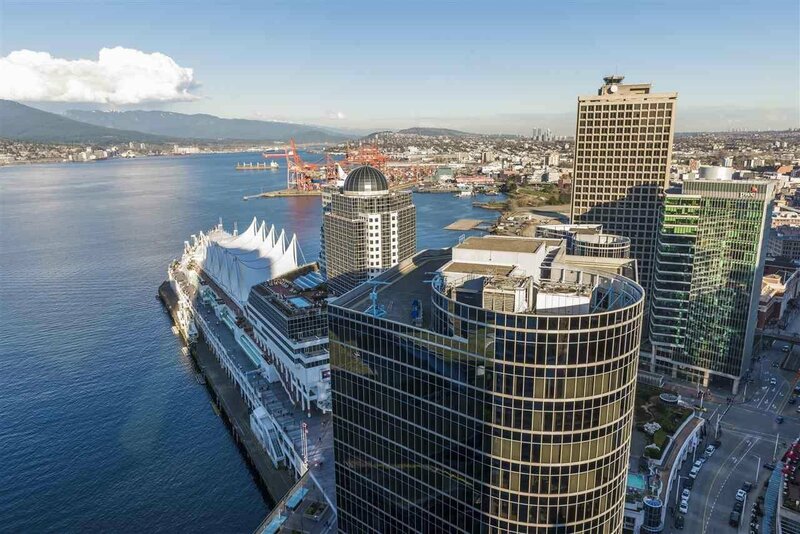 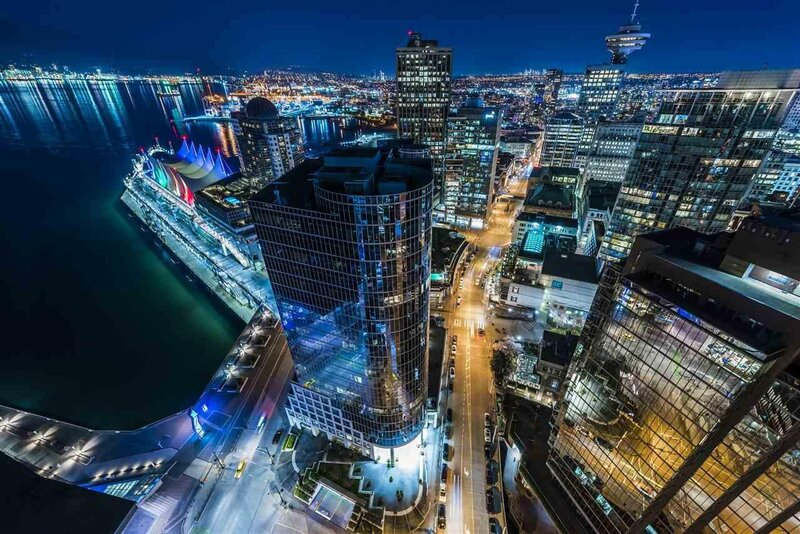 Description: The Residences at Fairmont Pacific Rim. 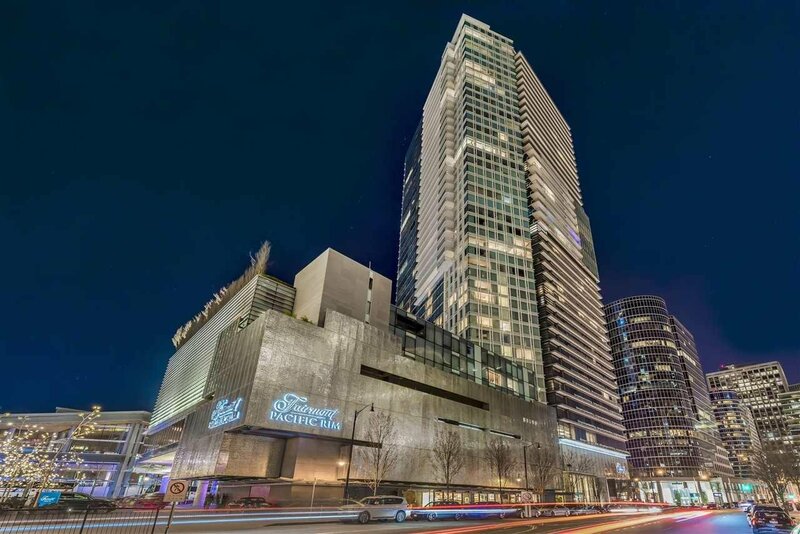 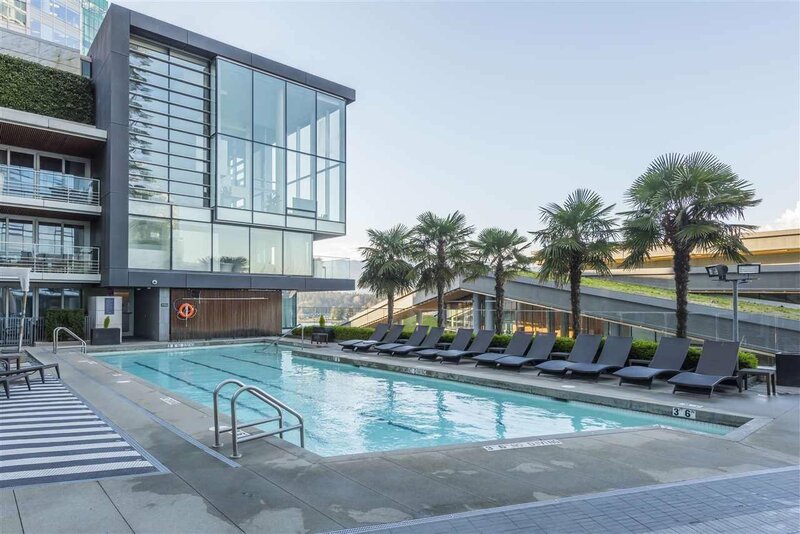 Luxury amenities including 24 hour concierge, access to the Fairmont gym, roof-top pool & hot tub, optional valet parking, and hotel room service. 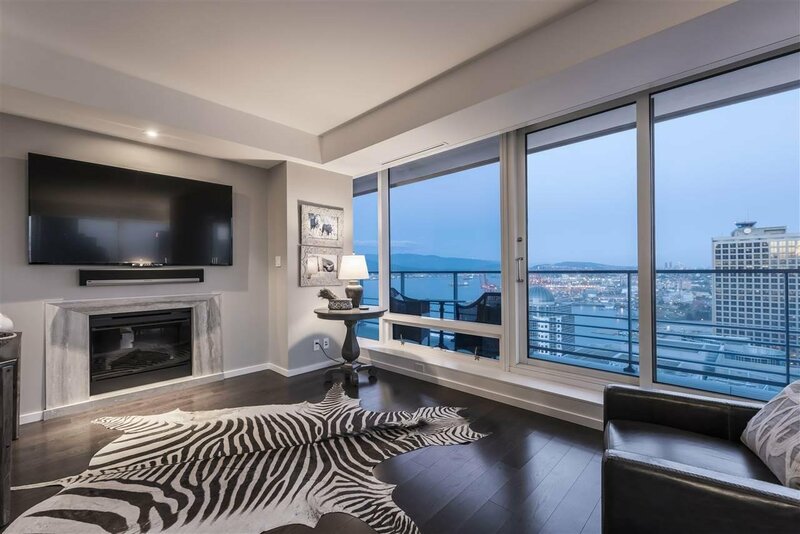 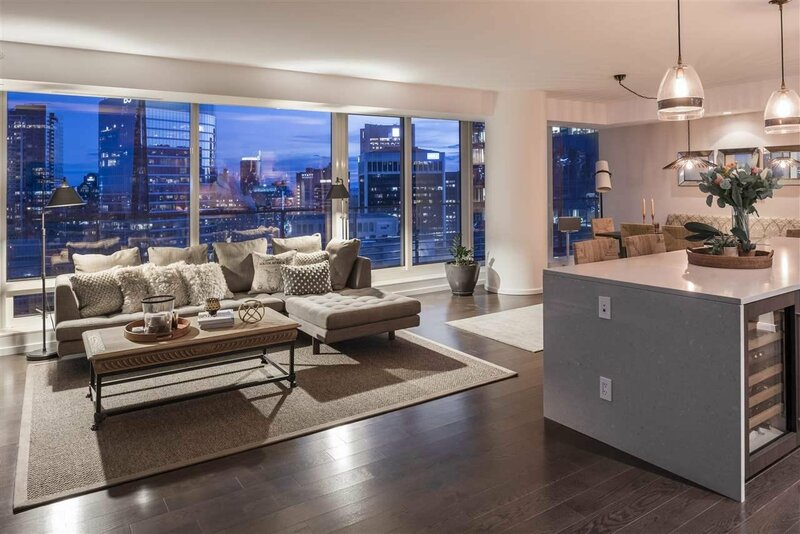 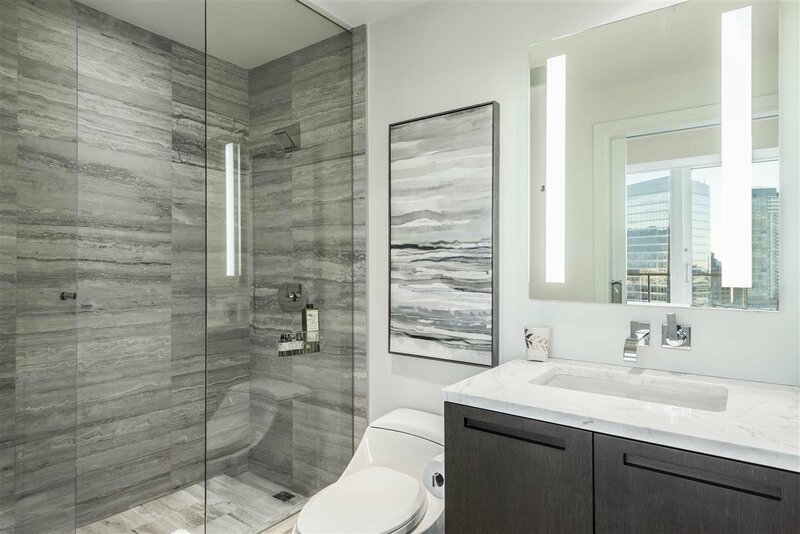 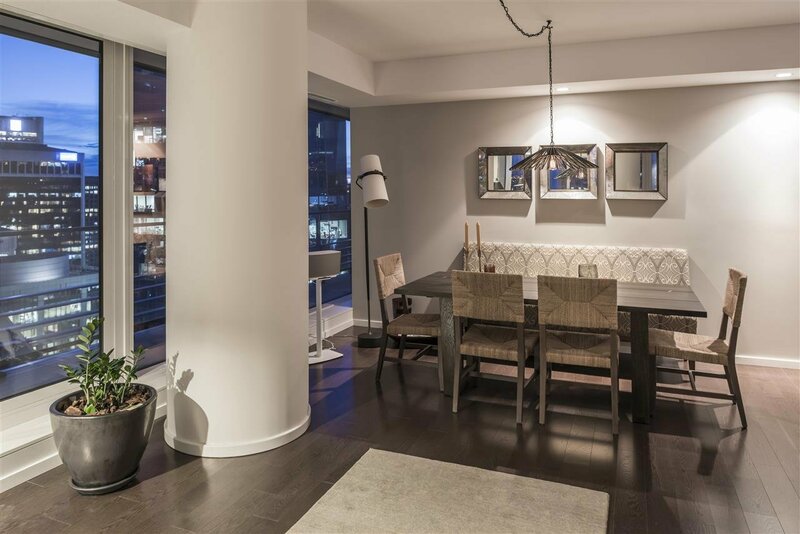 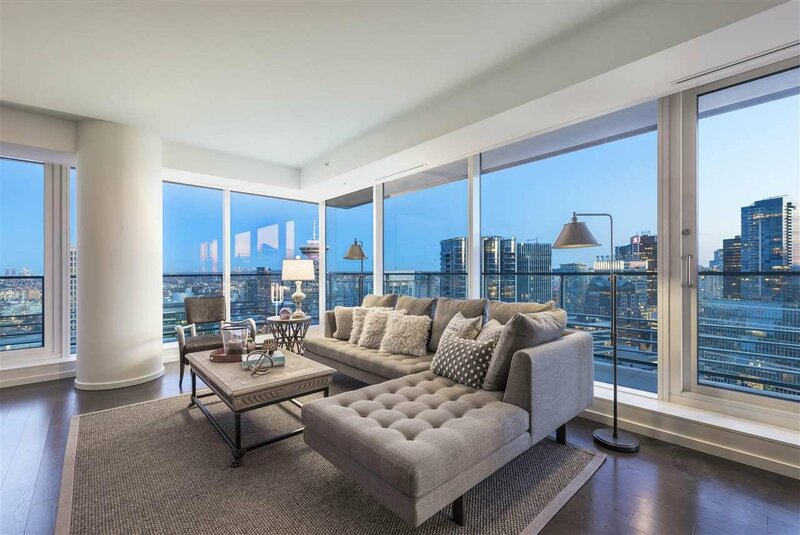 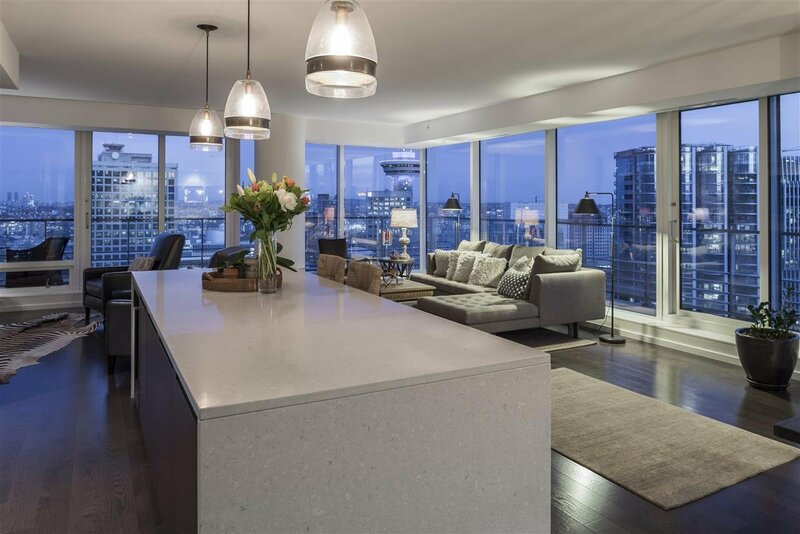 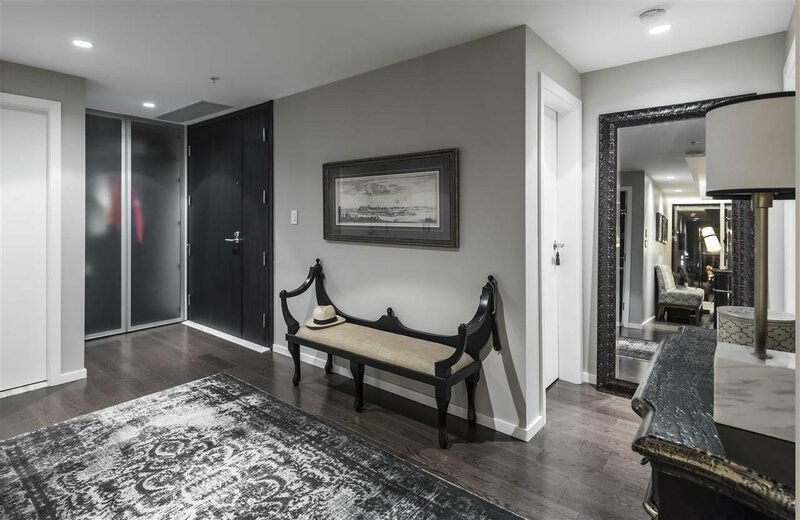 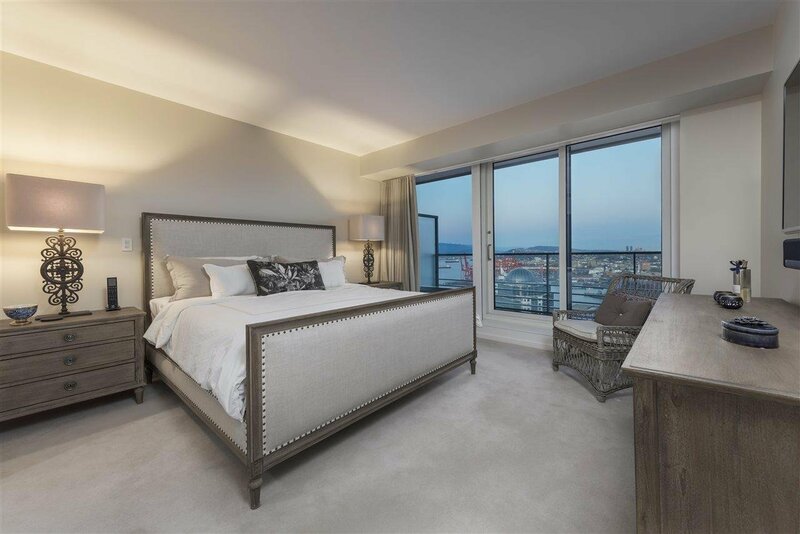 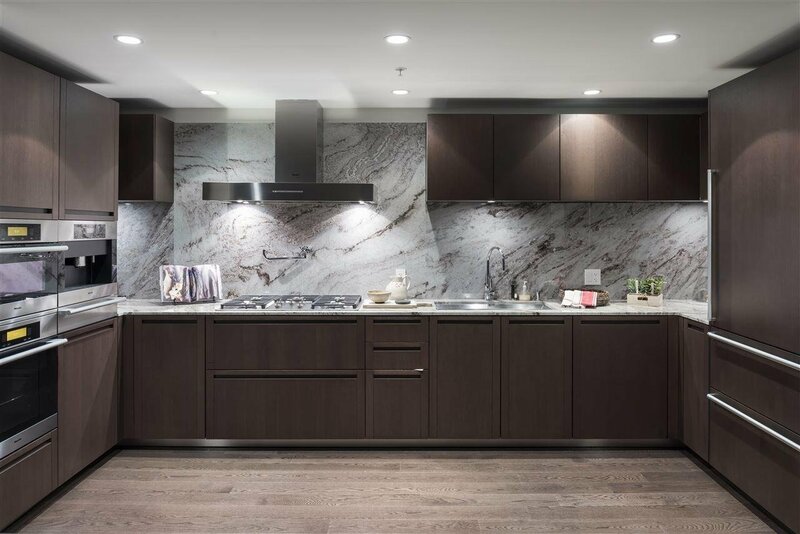 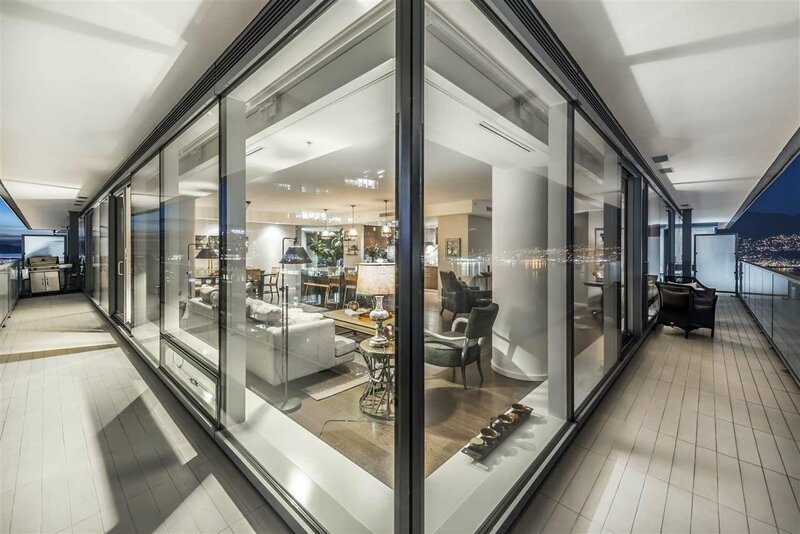 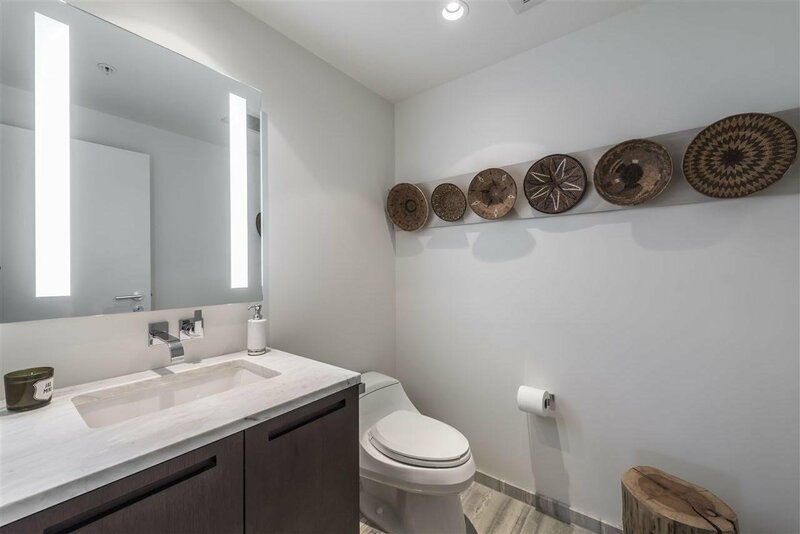 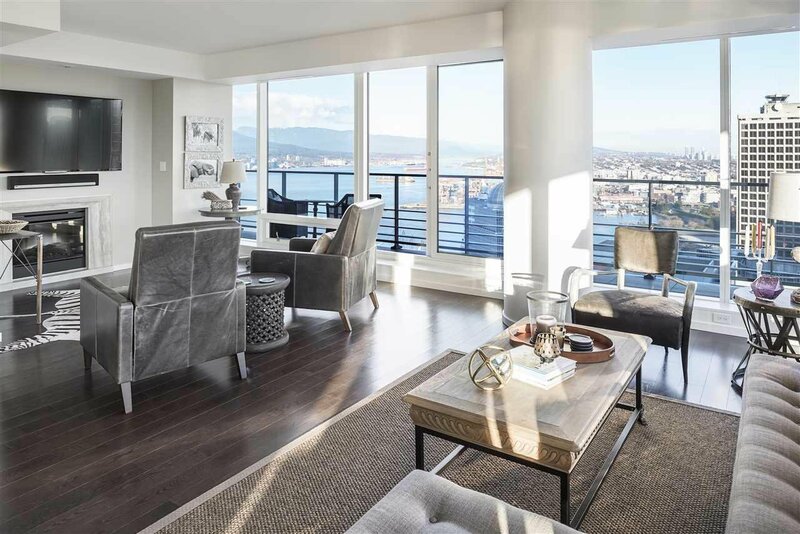 Towering high above one of the world’s most livable cities on the 37th floor, this sprawling 1830sf 2 bedroom, 2.5 bathroom home offers sweeping 270° views of the north shore mountains, Indian Arm, downtown and a glimpse of English Bay. 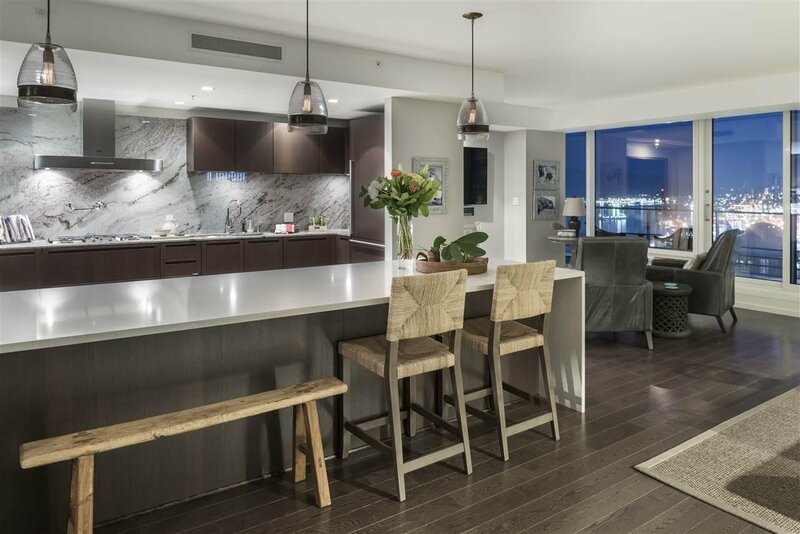 The home is well laid out with separated bedrooms, an open planned kitchen with entertaining island, Miele appliances and a wrap-around balcony. 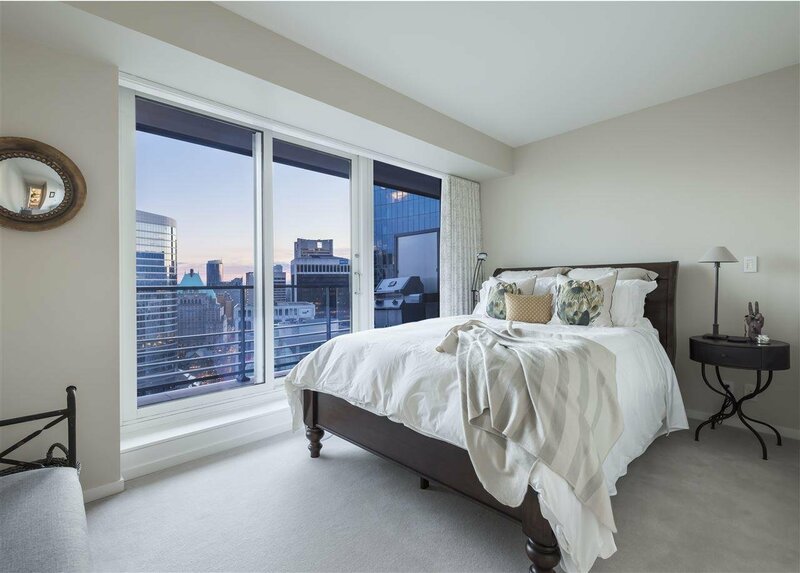 Home automation includes a SONOS system and automatic integrated roller shades and black out blinds along with air conditioning. 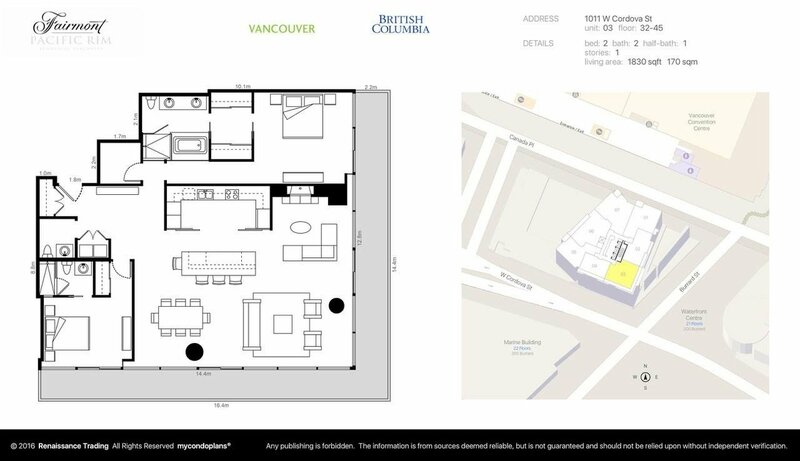 2 large secured vehicle spots are included. 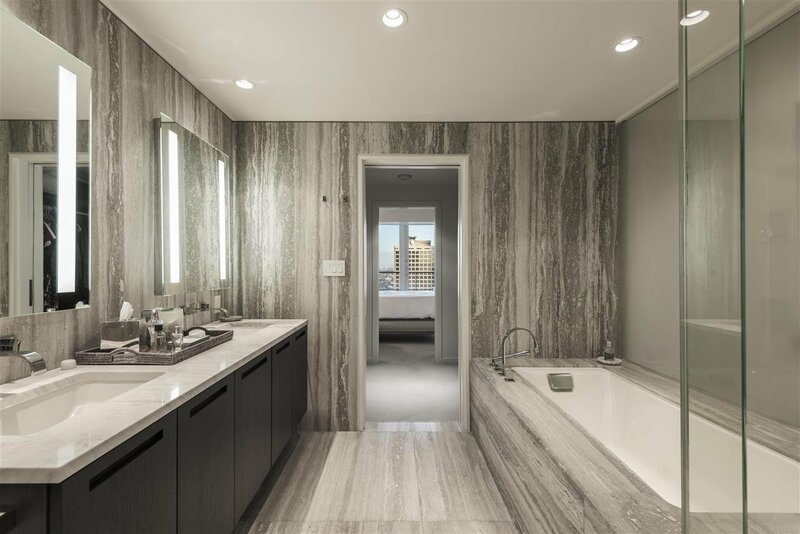 Showings of this exclusive property by appointment only.